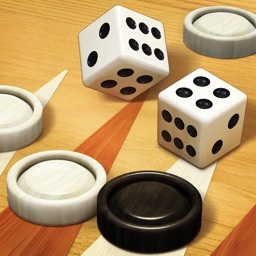 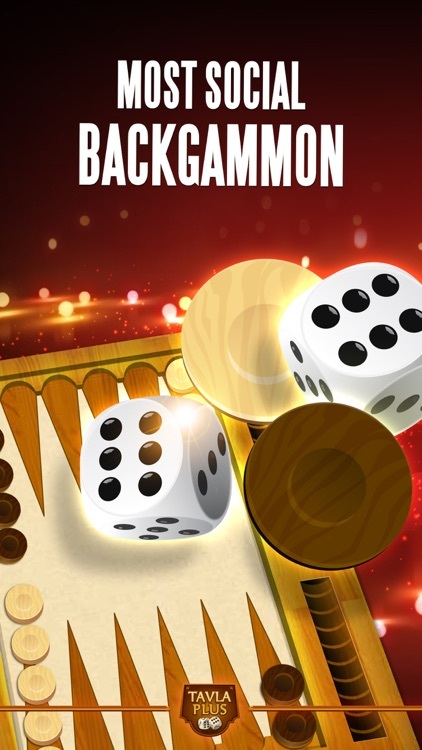 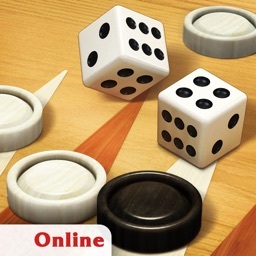 Backgammon Plus! 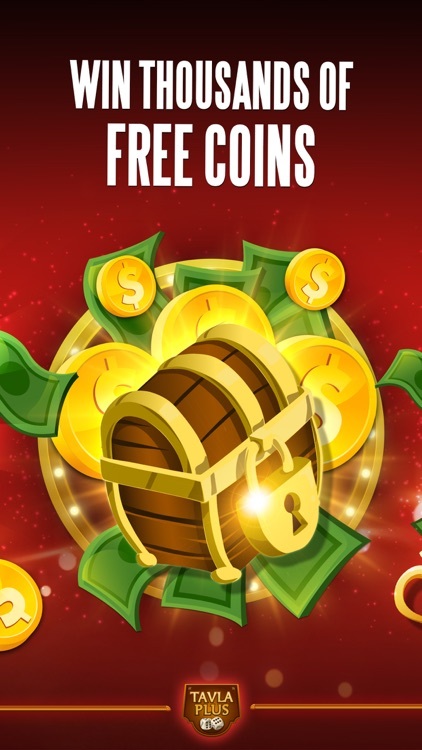 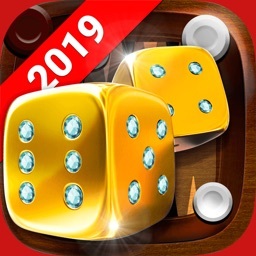 by Zynga Inc. 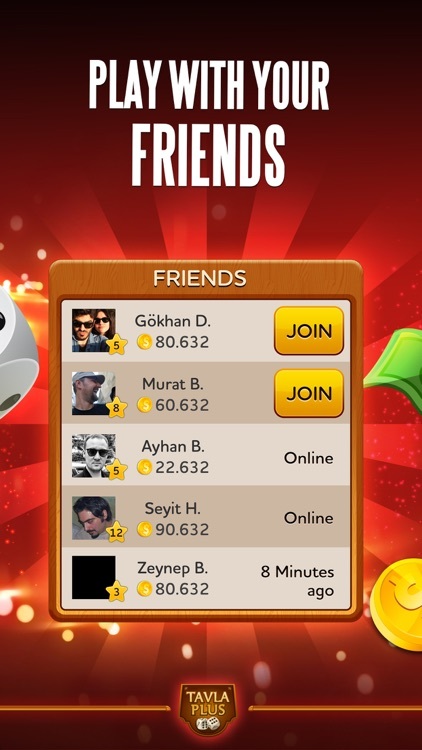 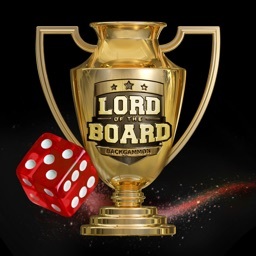 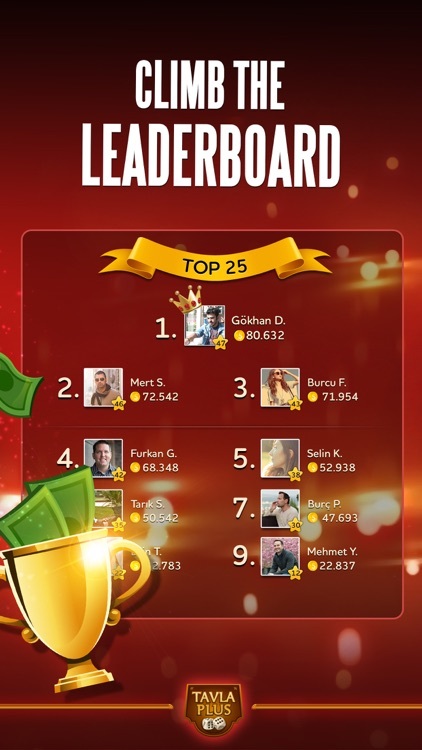 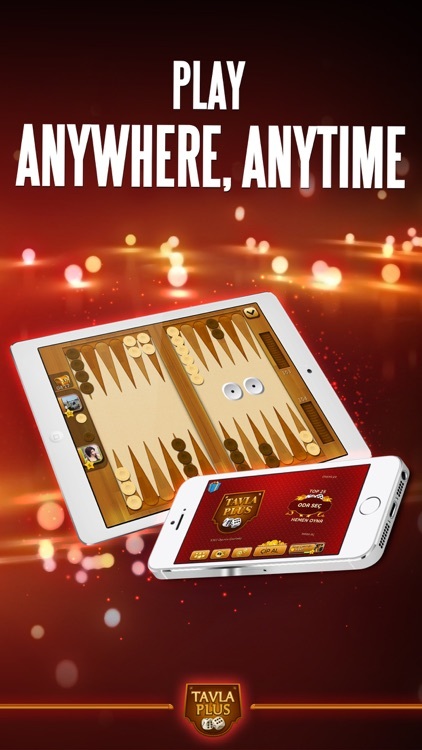 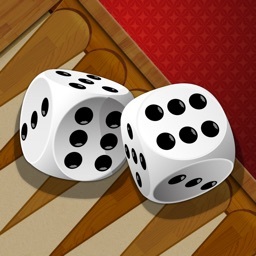 Similar Apps to Backgammon Plus!